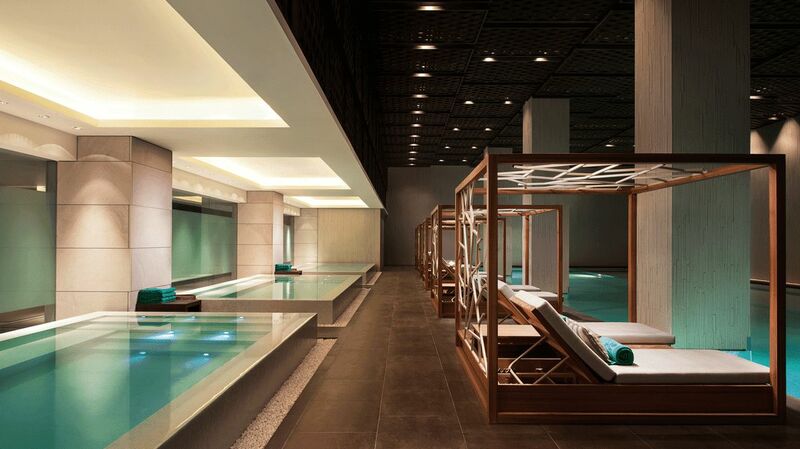 The Banyan Tree Shanghai On The Bund is an unexpected retreat of luxury and serenity in an otherwise shiny skyscraper-filled landscape. This urban setting meets majestic temples and an ever-changing skyline that beckons you to discover the downtown turmoil. 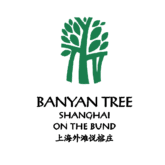 In what many would call the city’s most scenic location, the Banyan Tree lies directly on the river bank of the Huangpu River and manages to create a haven of calm in a city of millions. 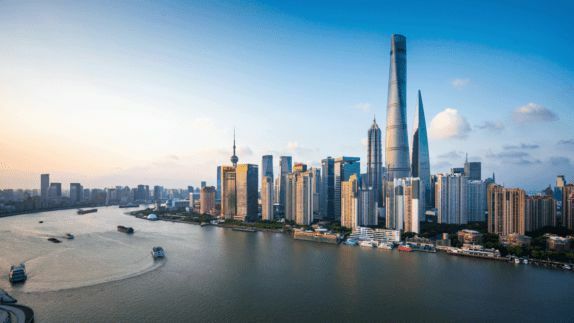 How do I get to the Shanghai on the Bund from the airport? When is a good time to visit? 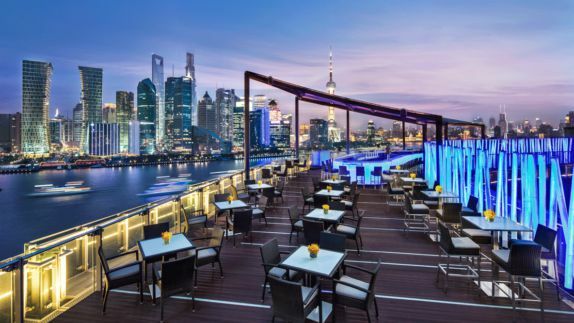 Located in the capital of China, the Banyan Tree Shanghai on the Bund is an urban resort showcasing some of the city’s most illustrious and illuminous lights dancing in the skies. Sitting at the historic Huangpu riverfront, the hotel has become a sacred address for relaxation and elegantly allows a meeting of Eastern and Western culture. Just beyond the riverbend, trendy shopping, a variety of dining venues and the financial districts await. How many different rooms can I choose from? 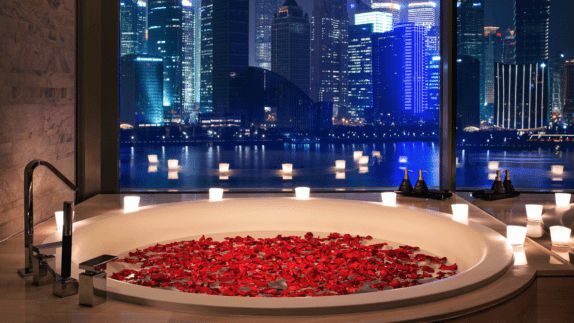 Will I have a view of Shanghai? 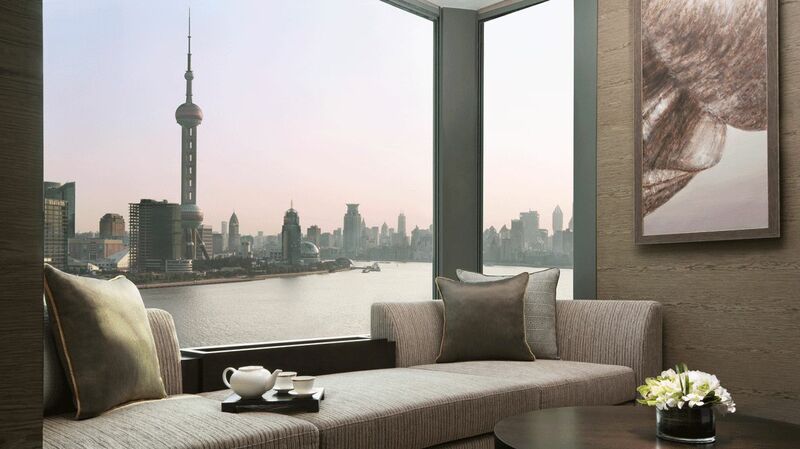 Exuding and echoing a zen-like philosophy and feel, the interiors of the Banyan Tree Shanghai On The Bund not only highlight natural textures and tones but also showcase views that instantly put you in awe. 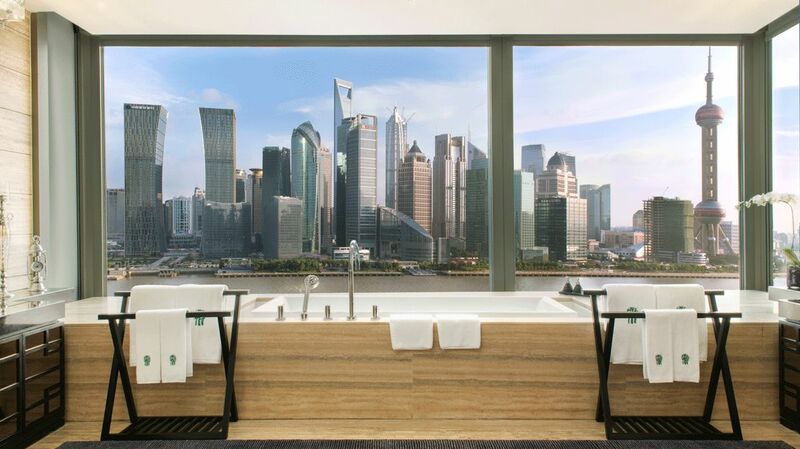 An inviting window seat and a majestic pebble-shaped bathtub allow you to watch visitors strolling the promenade from the comfort of your room. Let the coziness and endless beauty of your hotel room help you to truly re-energize and start back into daily life refreshed and with newly found focus. 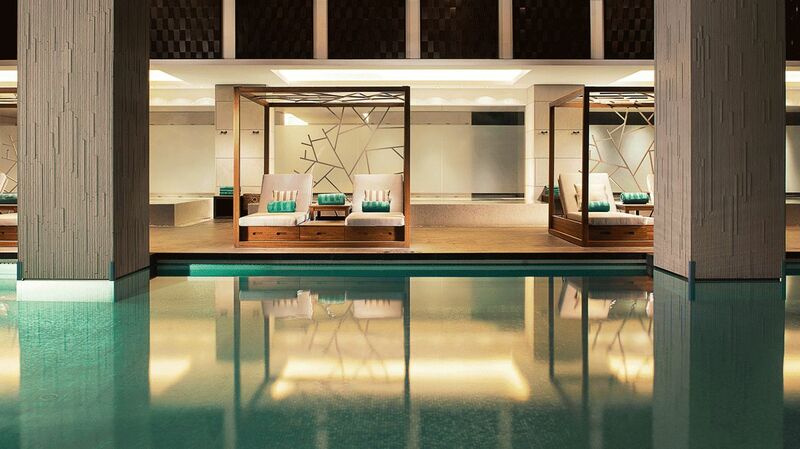 What kind of treatments does the spa offer? How many pools and tubs can I choose from? After long and exciting days spent exploring the city of Shanghai and making your way through a maze of the hustle and bustle of this exciting city, take time to relax in the rejuvenating spa that is tailored to pamper and knead away the residues of day-to-day-life and stress. 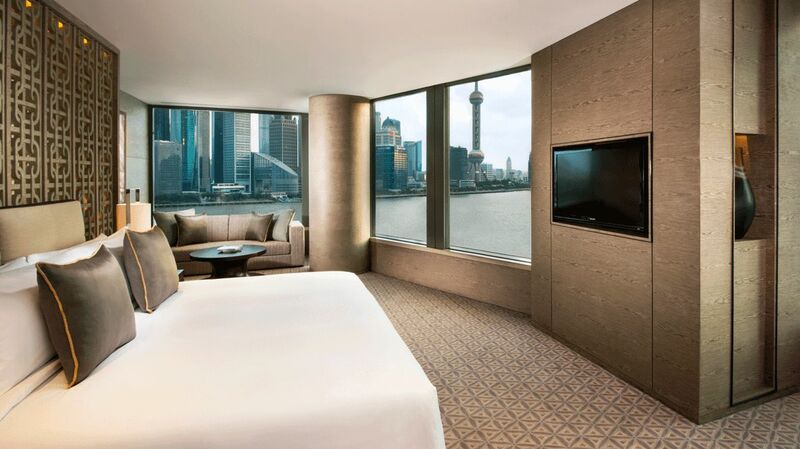 As soft relaxing music lulls you into a peaceful slumber, let views of the steady flowing river Huangpu put you into the ultimate meditative state. What kind of culinary dishes await me? 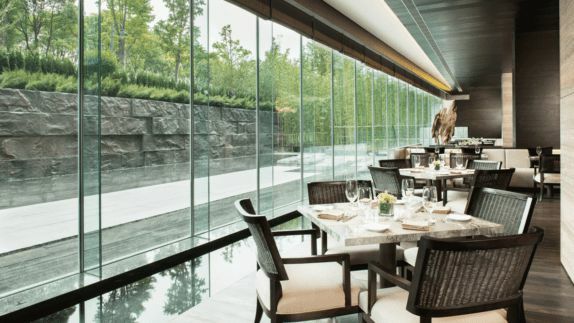 Will I have a view of the city while dining? 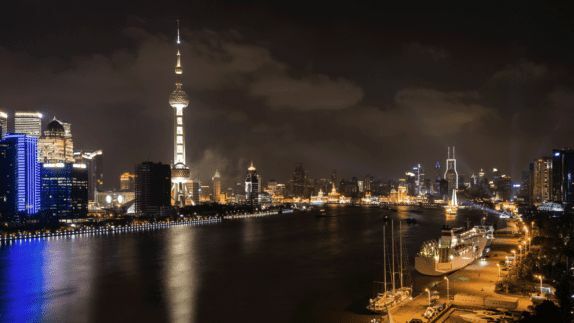 Celebrate Shanghai’s energetic nightlife, views that are sure to turn heads and of course the exquisite culinary experience that the Banyan Tree has created for you. 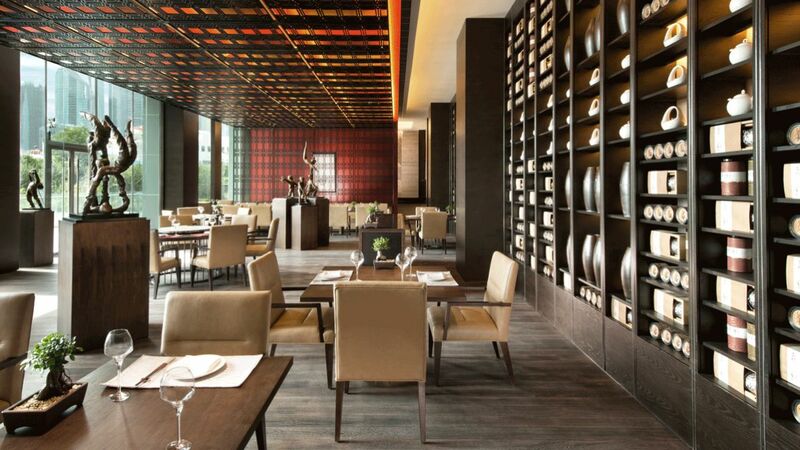 Ranging from traditional Japanese sashimi and sushi to authentic Cantonese cuisine served in private and discreet dining rooms with a direct view of the wonderful riverbanks and riotous illumination of this lively city. Sit back, raise your glass and simply let your taste buds soar. What do the hotel’s surroundings have to offer? Where can I have an authentic Chinese experience? After you have welcomed the morning with a lavish and refreshing continental breakfast, head out to explore this Asian hub and its wonders. 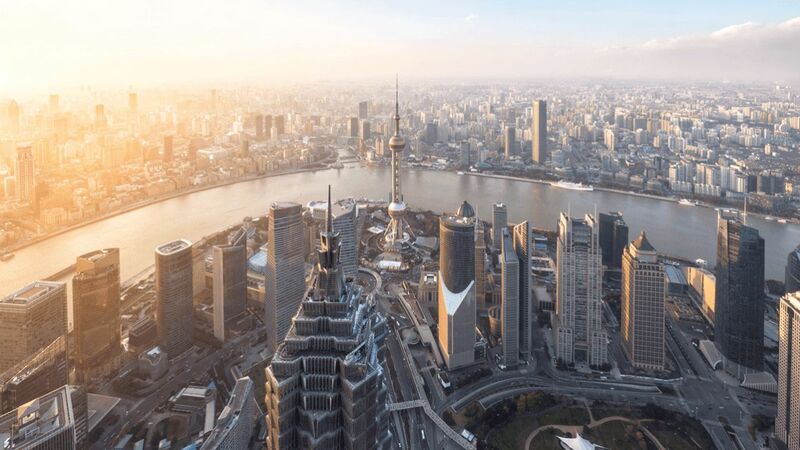 As all that this magical city has to offer comes together to an exquisite combination of comfort and luxury, explore the hidden secrets of Shanghai, the beautiful Bund’s colonial architecture and luxurious high-end shopping districts while majestic skyscrapers rise in the distance.